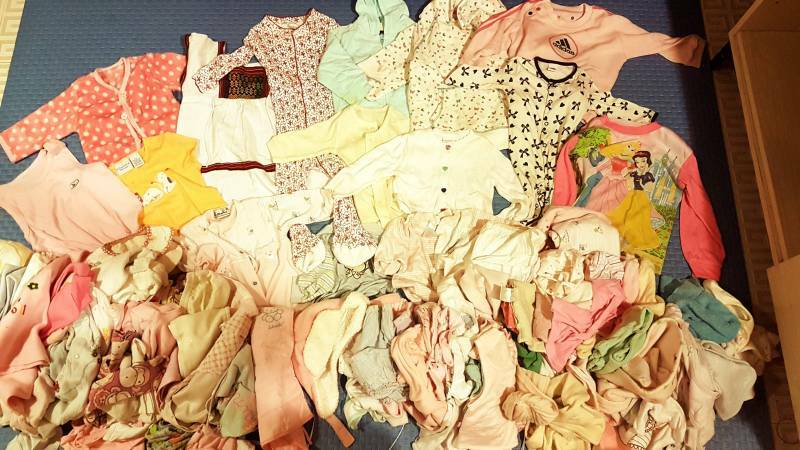 Selling about 100 pieces of baby girls clothing sizes from 1month - 2yr old. I am leaving Hong Kong on the 17th so the items are only available until then. Pick up in Jordan. Whats app / call if you are interested 6540 9607 thank you.